The Let’s All Do Good app will simplify your life by allowing you to easily keep up to date on each child’s school activities, local community events, and your favorite non-profit organizations – all in one place. It’s easy to navigate and simple to use, and you’ll never miss another event or opportunity again. My Discovery Destination! is proud to sponsor this app to all Cache County schools at no cost. We believe it will help busy families manage their time and resources better than ever before. The schools in Cache County are participating as a pilot program to help prepare the program to go statewide. 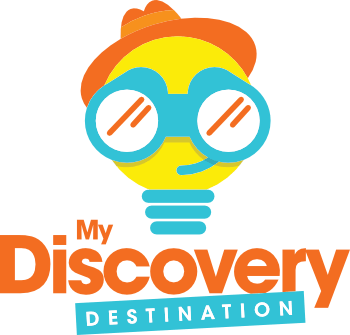 As part of the pilot program, My Discovery Destination! is also providing the sponsoring capability to each school throughout the pilot program. Over the next few months we will expand this service to our other communities, and eventually to the rest of the schools across the state.